Served as primary engineer for various core engine and AI systems, with contributions to gameplay, editor and tools. A fast-paced action game with unforgiving yet addictive gameplay. A free-to-play MMO strategy game. 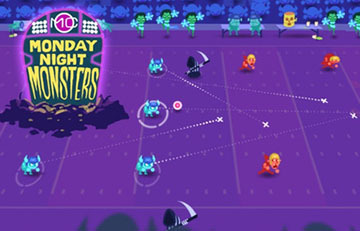 A semi-turn-based football game. Originally a Ludum Dare game jam entry that came in 13 out of 2.5K+ entries. Worked as a core engine and AI engineer. 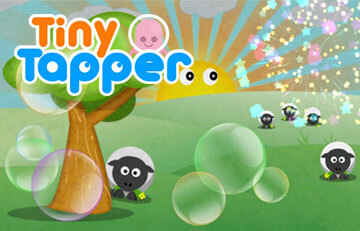 A game designed and created for toddlers and young kids. An epic hat-collecting adventure. Originally created in 24 hours for an indie game jam. Browser-based visualizer for a dress shirt design company. Performed AI debugging, playtesting and boss/weapon balancing support. Developed as part of a student team. My roles were physics, AI, editor and gameplay, while providing support to the core engine developer. Contributed to gameplay systems related to character movement and UI menu navigation. A module for procedurally generated, real-time, GPU-based clouds. Add-ons written for World of Warcraft. 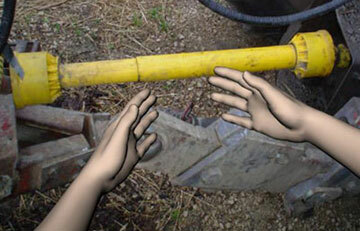 Virtual reality software development and simulations. 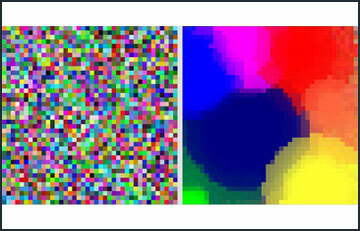 Self-Organizing Map algorithm and demo applications. Bringing moviemaking to the masses. Multi-platform game and app development and consulting. 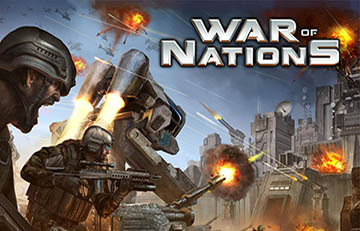 Server-side engineer and development operations on War of Nations (iOS/Android top-grossing app). 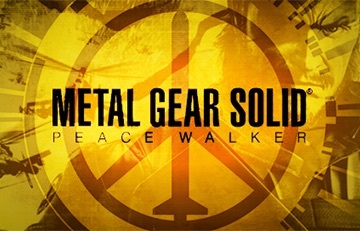 Software development at Kojima Productions, working on the Fox Engine and Metal Gear series. Software development related to game systems, AI path-finding, user-interface, and tool development for a cancelled EA/Steven Spielberg game (LMNO). Software development for virtual reality systems (stereoscopic graphics, networking, physics, audio, user-interfaces and input devices). Developed virtual environment simulations under grants from the National Institutes of Health (NIH) and the Great Lakes Center for Agricultural Safety and Health.